Join us for a FREE movie in the Park! 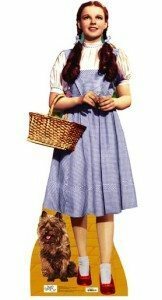 Kansas girl Dorothy Gale and her dog, Toto, are whisked by a tornado into the magical land of Oz in this much loved musical adaptation of L. Frank Baum’s classic novel. Dorothy joins the Tin Man, the Scarecrow, and the Cowardly Lion on an adventure down the Yellow Brick Road to persuade the Wizard to help her find her way home. Movie is sponsored by Brantmeier Law, LLC. Concessions will be provided by the Council for the Performing Arts. The Jefferson American Legion Band is performing a concert prior to the movie from 6-8 pm. CORPfest is a family-friendly mountain bike festival that has something for every level of rider. There will be games and a mini-race for kids, trail tours for novices, group rides for more experienced riders, and a three-hour Pitch Black Singletrack night race and midnight scavenger hunt (racing lights required) for the more adventurous. Come hang out with Capital Off-Road Pathfinders (CORP) and celebrate mountain biking in Dane County!” states Timothy Barber, the secretary and public relations director for CORP. Events will be held in CamRock Park with live music during the day. Registration fee for night race with camping available nearby. August 16th & 17th; noon to midnight Sat. and 8am to noon Sun. 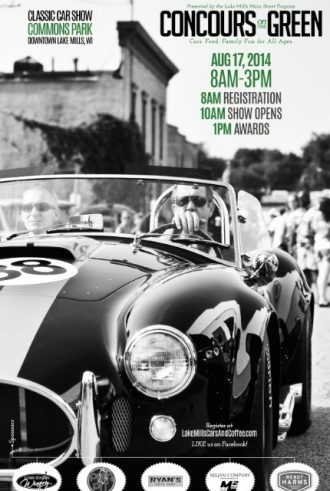 Formerly known as “Super Cars & Coffee” – welcome to the 2014 edition of a most spectacular car show in Lake Mills! Cars & Coffee is held monthly (the first Sunday of each month) in Lake Mills on Church Street. But once a year, we gather the finest and most collectible cars to populate beautiful Commons Park in downtown Lake Mills for a spectacular car show. 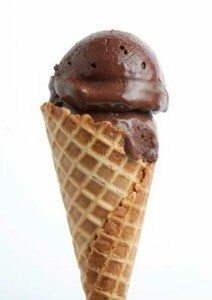 Join us on the 3rd Sunday of August for our SUPER event in Commons Park in Lake Mills. Bring your car, or bring your enthusiasm for cars! More details on this great event, and our monthly Cars & Coffee shows can be found on our Facebook page. Enjoy great food, great fun, and above all – GREAT CARS!! Enjoy the First Brigade Band Concert as you enjoy a relaxing afternoon with ice cream and other goodies while touring the Historic Octagon House and beautiful grounds where you can see the first Kindergarten building in the US. 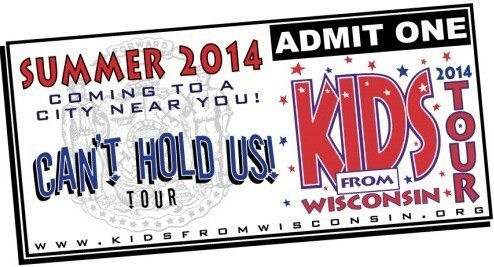 The Kids From Wisconsin are performing at the Fort Atkinson High School at 7pm on August 21. As a part of their Can’t Hold Us tour, this stop is one of the last for the summer. Don’t miss your chance to see the KIDS as they sing and dance their way through an energetic set. From today’s pop to Billy Joel this show has something for everyone.